Whether it’s the legendary links of Royal Dornoch, gems like Brora, Tain & Nairn or a modern venue like Castle Stuart, golf in the North of Scotland is an amazing experience. 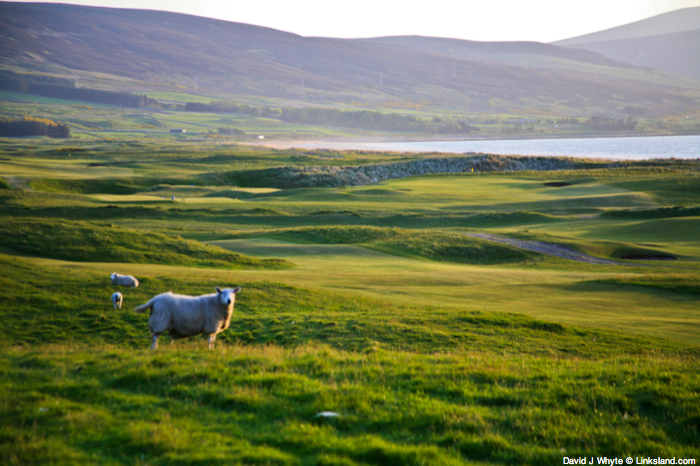 With great road links and flights to Inverness, travel is easier than you think. The Scottish Highlands are a joy, providing adventurous courses for golfers. Wherever you play and stay, you won’t be disappointed. 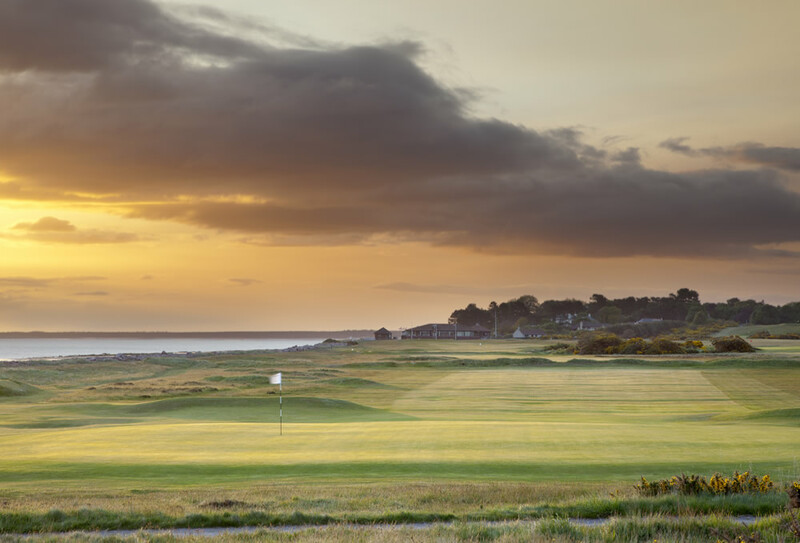 Royal Dornoch is spellbinding and many golfers from all over the world make the journey to play this natural links which is ranked #5 in the world by Golf Digest (2016). 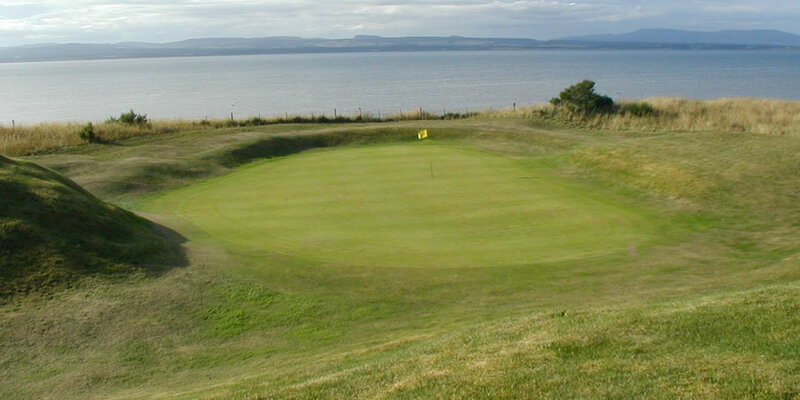 The Nairn Golf Club’s truly remarkable feature is that from every hole you can see the Moray Firth and the golden colouring and changing lights of the Black Isle. 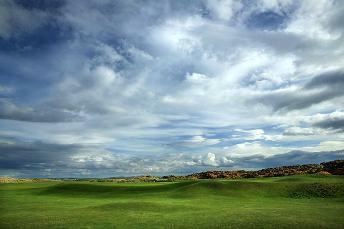 Originally laid out by Archie Simpson in 1887 the course was modified in later years by Old Tom Morris and James Braid. 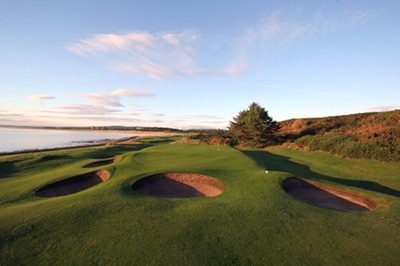 Nairn has a reputation as being one of the best conditioned courses in Scotland. 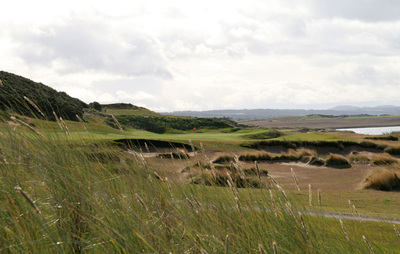 For many golfers, the par four 5th hole is the most memorable on the course with the drive playing across the edge of the beach. 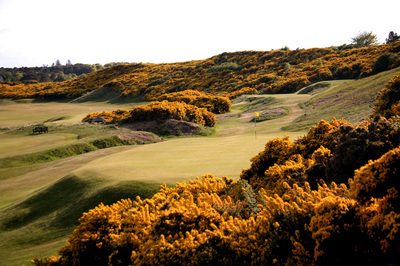 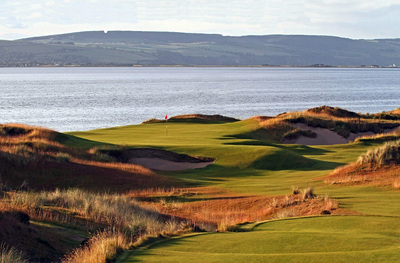 Nairn has hosted both the Walker Cup and Curtis Cup matches in recent years. Castle Stuart Golf Links, is a stunning championship links course of modern vintage, designed by Gil Hanse and Mark Parsinen. 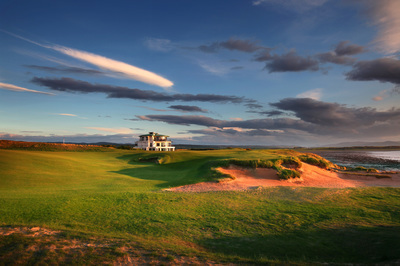 Opened in 2009, Castle Stuart overlooks the Moray Firth and well-known landmarks that are synonymous with Inverness and the Black Isle. The course features wide fairways and generally large and receptive greens. 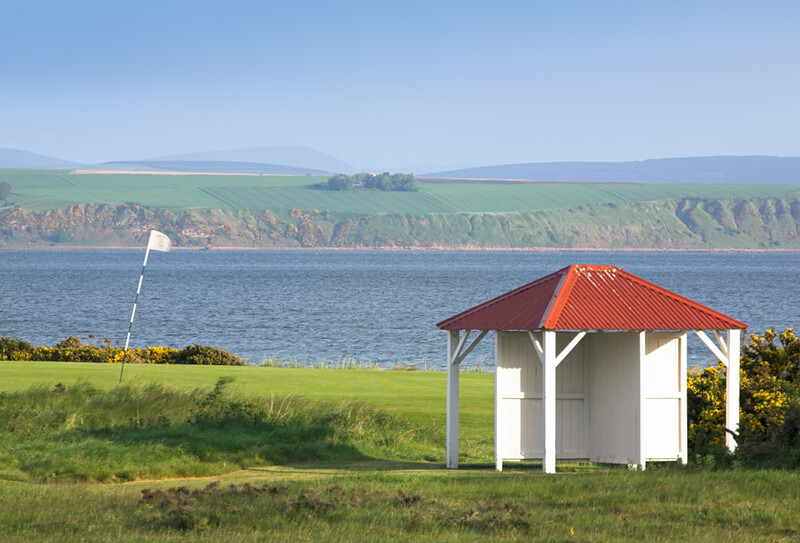 Make sure to enjoy the spectacular vistas on your way around this championship course which has already hosted the Scottish Open. Tain is a classic Scottish Highland links course designed by Old Tom Morris, situated 9 miles south of Dornoch and 34 miles north of Inverness. This championship length links overlooking the Dornoch Firth arguably offers one of the best settings imaginable in the highlands for a round of golf. With sea on one side and the backdrop of the mountains behind, every day brings a different aspect to this challenging and beautiful course and the layout of the holes guarantees an interesting round for golfers of all abilities. 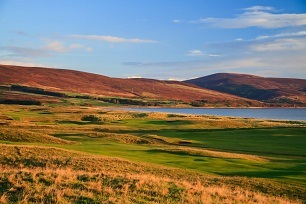 Recognised as probably the best example of the great James Braid's course designs and certainly the one that has kept to the original vision of the games greatest architect, Brora, a common-land course grazed by cattle and sheep, hugs the coastline and commands breathtaking mountain and sea views just 20 minutes north of Royal Dornoch and an hour from Inverness. 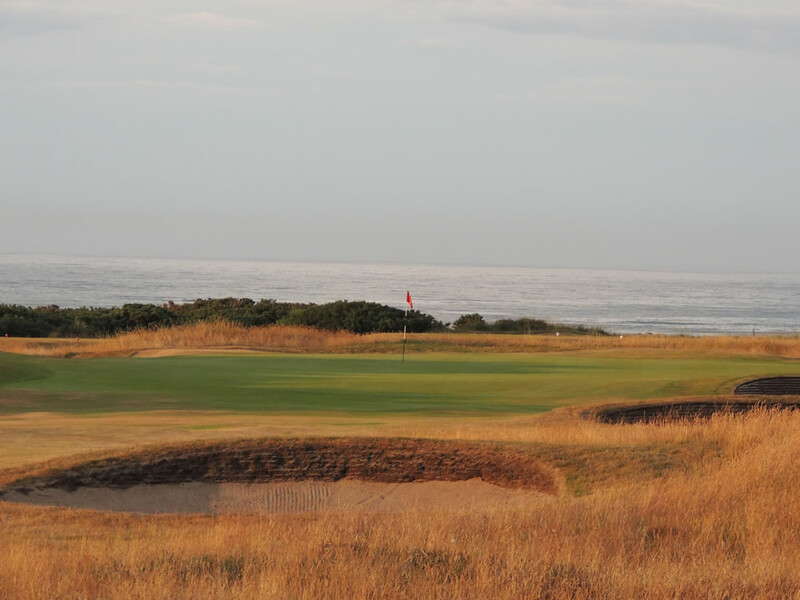 ​Five times Open Champion Peter Thomson rates Brora as “the best traditional links course in the world” while writers and players galore glory in its fabulous setting, its superb condition and the devilish challenges this hidden gem offers. 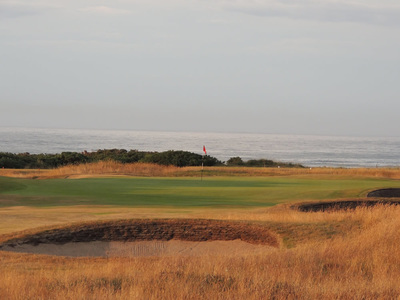 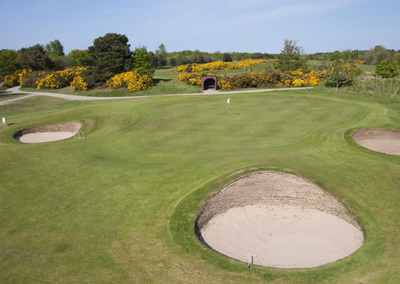 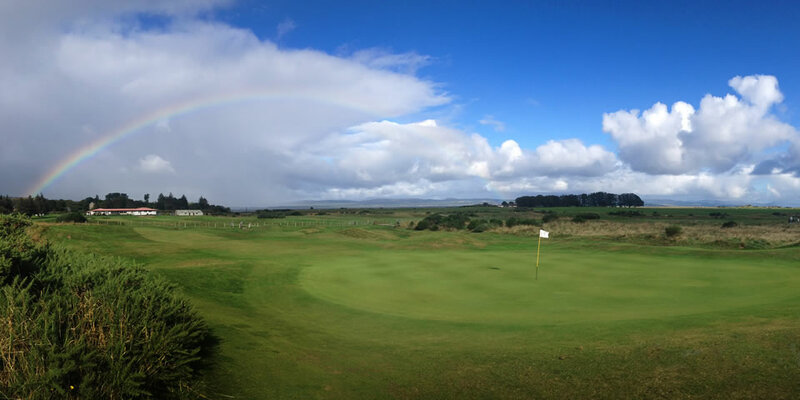 Nairn Dunbar was voted as Scottish Golf Club of the Year in 2015. 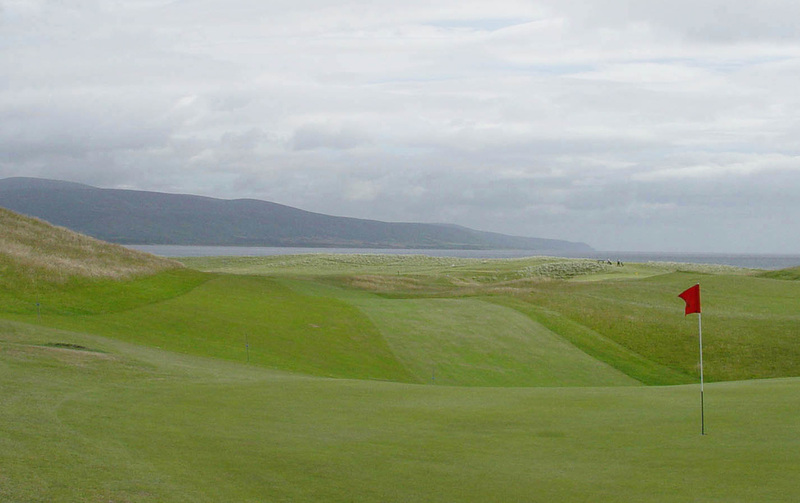 A truly remarkable achievement considering the world class golf links dotted all around the country. Players of all abilities will enjoy this excellent test of golf. 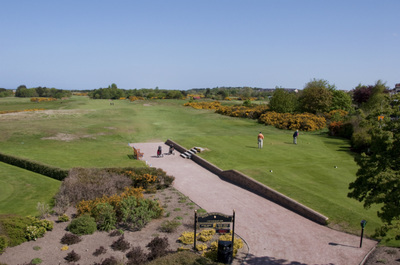 The course is fairly flat which makes it playable for golfers of all fitness levels but at 6,765 yards off the medal tees it is also as Peter Alliss would say a “tough exam paper”. 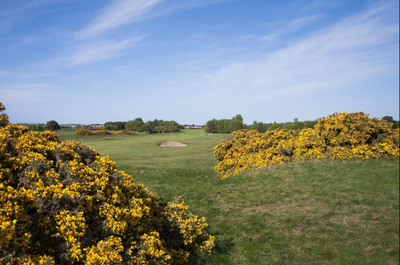 With Silver Birch, winding waterways, gorse and whin bushes, willows and sallows, dastardly ditches, the Ministers Loch and sand dunes, “It abounds in all the natural hazards so desirable in the game of golf”.